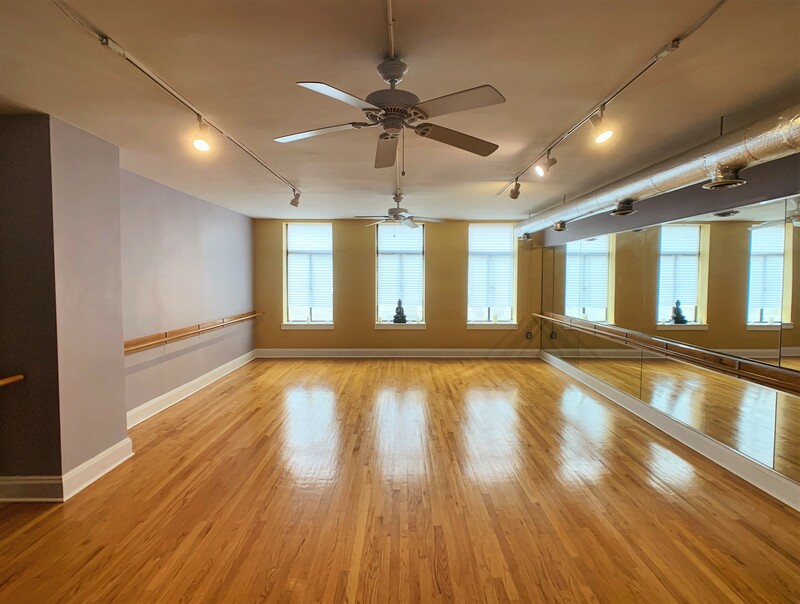 Focus Barre and Yoga is located on 1923 Chestnut Street, servicing all areas and communities of Center City Philadelphia, including Rittenhouse, Society Hill, Old City, and West Philadelphia. Barre Classes offered in the studio are designed to burn fat and sculpt long, lean muscles effectively through a combination of Barre Work, Yoga & Pilates. Focus Barre and Yoga is the second Barre Focus Fitness™ studio. 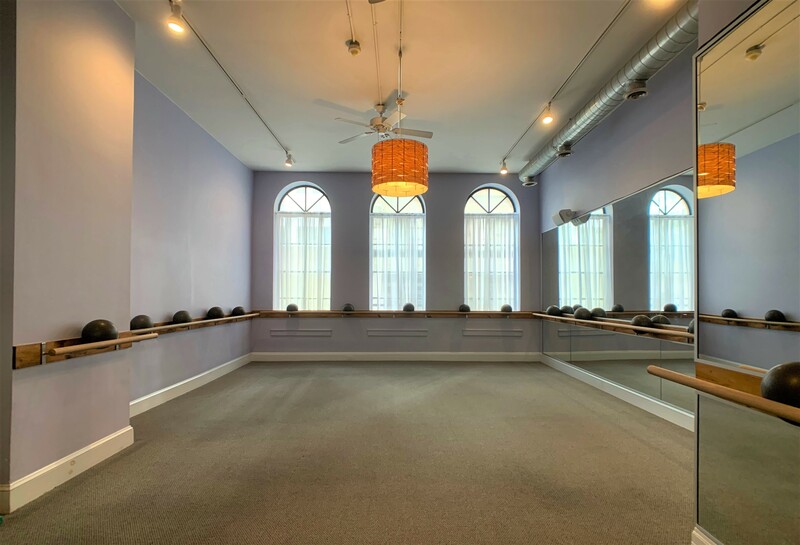 Our flagship location is in the heart of the Main Line in Haverford, PA. Our signature Barre class combines the most effective exercises into one 60-minute power packed workout. Sculpt your arms, flatten your abs, lift your seat and firm your legs with these isometric, non-impact, dynamic exercises, which target and overload each muscle group. Stretching immediately follows each exercise allowing you to shape your muscles and get a long, lean look while improving posture and balance. The yoga classes are accessible flow classes that will bring union to mind, body and soul. At Focus Barre and Yoga we insist on the highest quality instructors and the very best in alignment and adjustments. We embrace many styles and schools of yoga. Each of our instructors has a special gift to offer that is uniquely theirs. Our studios goal is to create an environment where you feel completely welcome, relaxed and among friends. We are committed to bringing you our best every day and our focus is always on YOU! Come and enjoy our warm, inviting, non-competitive environment that welcomes people of all yoga levels. It is an honor to have you at our studio!